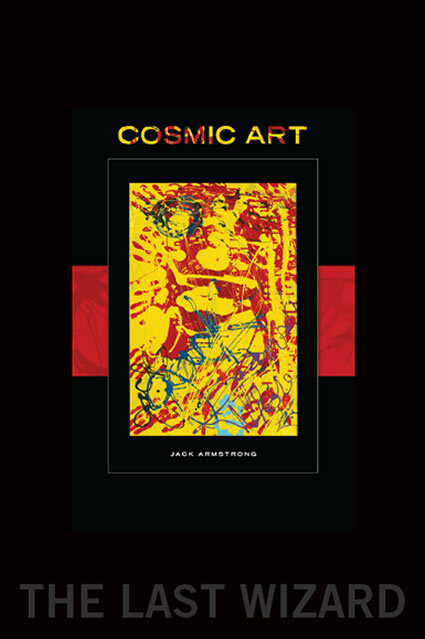 Jacks Armstrong "Coffee Table Art Books"
Take a break from your hectic lifestyle grab a coffee and submerge yourself into the world of the cosmic artist. The last wizard "Jack Armstrong"
(C) 2009, 12×18 inches, 72 full color pages, Hard-bound, double laminated front and back. 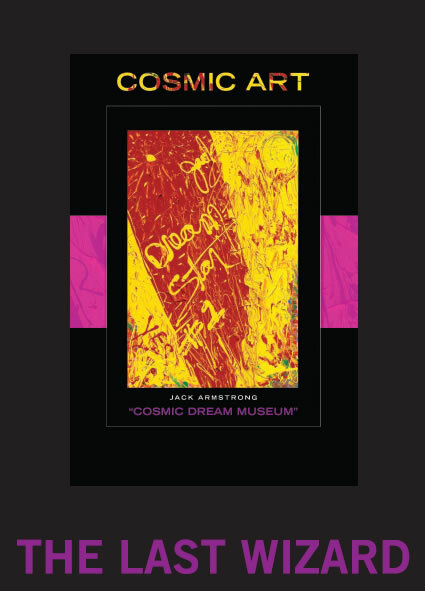 The Last Wizard: “Cosmic Dream Museum” (C) 2010, 12×18 inches, 22 full color pages, hand embossed and stitched soft bound. Cosmic Star Trip. Description: Soft bound, 46 pages, 12×18 laminated front and back, full color. 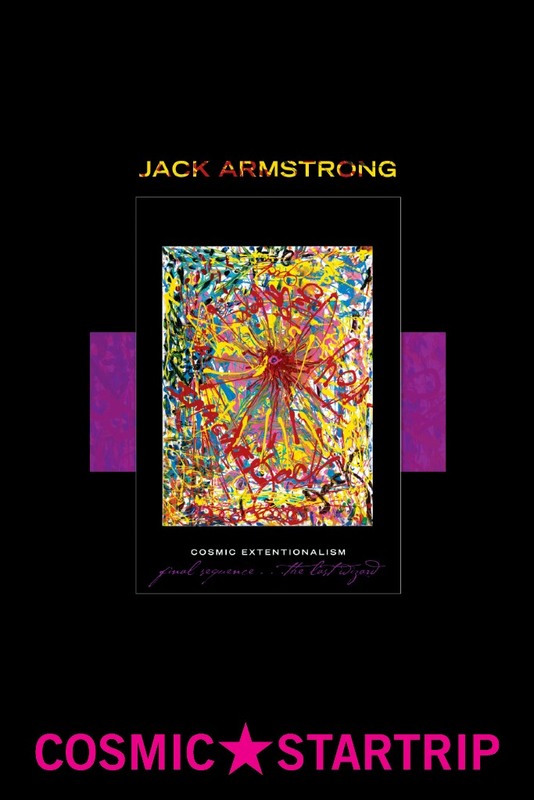 Publication, 2011.